Full colour digitally printed vinyl wraps or 'decals' for any vehicle, van, car, bus, lorry or truck, a strong and very effective way to change the appearance of your vehicle - or a brilliant way to advertise your brand. 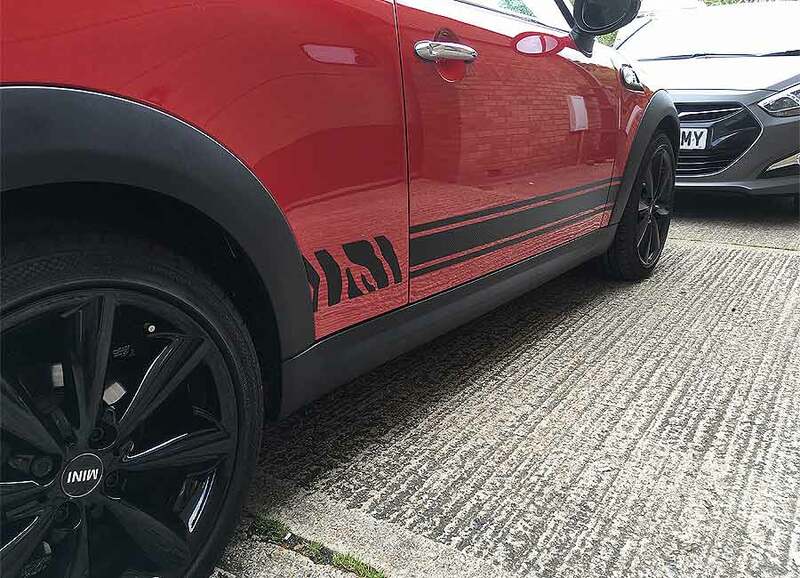 More companies are having their vehicles branded and more people are looking into adding some personality into their car by doing a colour change wrap. 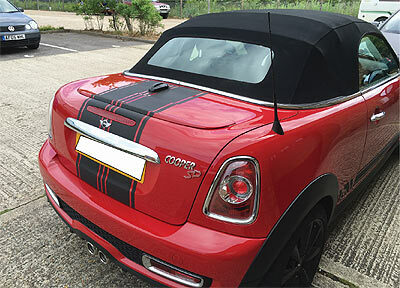 Vehicle wrapping requires skilled and experienced specialist fitting. Our Director, Mark Ricardson, is one of just 3 Specialist Avery Dennison Car Wrap Trainers in the UK and Ireland and 1 of 19 across Europe. 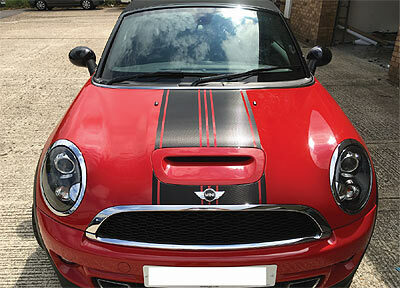 If you follow this link you'll find out more about our Avery Car Wrap Wrap Training Courses. You can not only customise the colour of your car or van - you can attach full-scale advertising images, and enhance the value of your vehicle. Vehicle wraps are an extremely effective form of advertising. They transform your vehicle - or fleet into a brand building system. Commercial branding will say a great deal about the quality and reliability of the service your company provides. If you'd like to know our car wrap cost - or van wrap cost, please get in touch. Based In Gosport Hampshire - But We Work Everywhere! Although the company is based in Gosport, we offer our service throughout the UK and Europe. Whether your company is Portsmouth, Southampton, Winchester, London or Leeds - please give us a call to discuss your vehicle wrap requirements. We can change the colour of your vehicle without any paint. By applying sheets of vinyl to your car or we can alter its colour to give a totally new and refreshed look - hence car wraps. The vinyl completely covers the paintwork of your car, shielding it from the elements, stones and minor damage caused through general wear and tear - and weathering. And here's the really good news. If any part of your car does become damaged for whatever reason, the vinyl can be replaced. This means that panels of your car can be individually re-wrapped at any time. We guarantee the highest standard of service. We all have our own styles and tastes and one way we show them off is in the choice of car we drive. The problem is that many others also drive the same car with the same colour so it doesn't reflect our individual personality. One way to customise your car inexpensively is to install Custom Graphics on your car to make it stand out from the rest. It's an easy, fast and flexible way to change the colour of your car, and give it a fresh new look. Our top quality wrapping vinyl is put on by our experienced, professional staff.